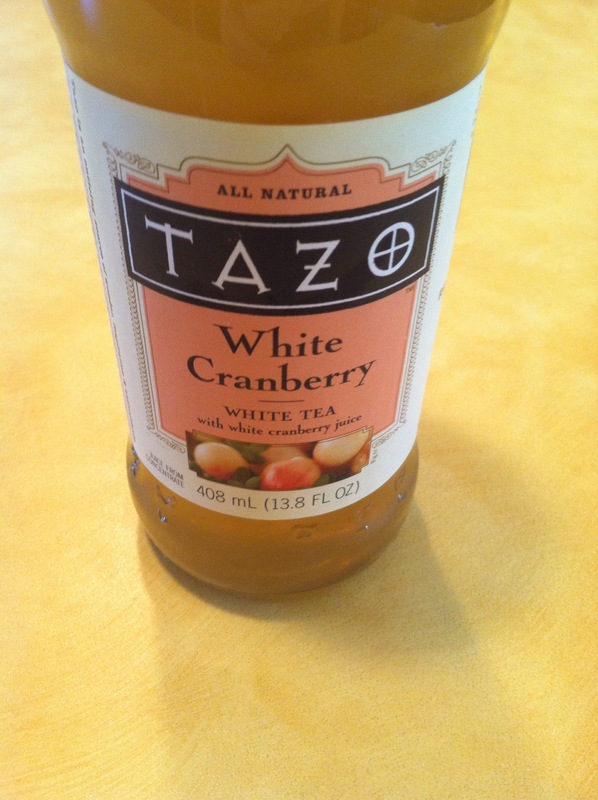 Last but certainly not least comes White Cranberry. Ironic, really, that this is my favorite: it, of all of them, has the least tea flavour. There certainly is some white tea flavour in the background, but the foreground is dominated by the cranberry. It’s tangy, fruity, and just darn delicious. 25 Feb	This entry was published on February 25, 2015 at 1:15 pm. It’s filed under Diet, Tea, Treats, Uncategorized and tagged andrew, cranberry, drink, food, heat, introduction, of, tazo, tea, vochman. Bookmark the permalink. Follow any comments here with the RSS feed for this post.